Executive Director Ravi Srinivasan. Photo courtesy of SWIFF via Facebook. An international film festival that brings the world to Sarnia’s doorstep is back for another year. 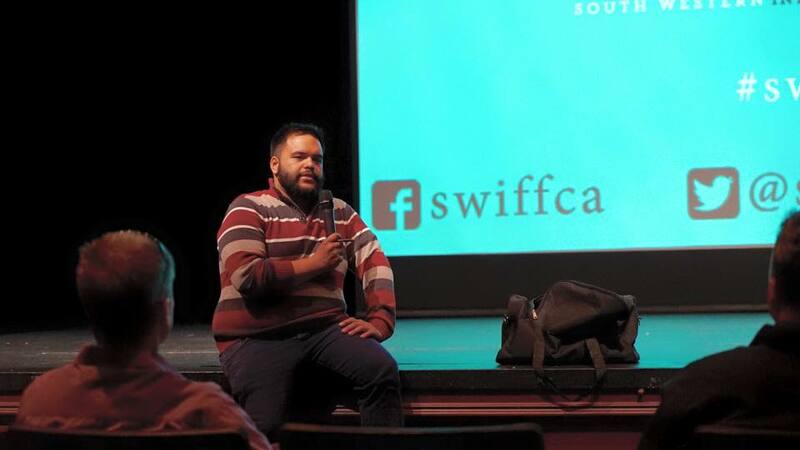 The South Western International Film Festival, or SWIFF, begins on Thursday with a packed film schedule, virtual reality exhibits, workshops and more. Executive Director Ravi Srinivasan said the festival, now in its fourth year, continues to expand. 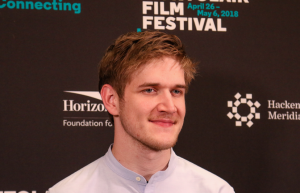 The opening feature will debut Eighth Grade in Sarnia, a comedic portrait of 13-year-olds living in the age of social media directed by comedian Bo Burnham. Srinivasan said this feature will bring you back to school both figuratively and literally. There are 15 films in total over the four-day event, including works by two local filmmakers. Sarnia-native Patricia Rozema is returning to the festival for the first time since it’s inaugural year with her film Mouthpiece, which plays on Saturday night. Bruce Sweeny, also from Sarnia, will be making his SWIFF debut on Friday night with his film Kingsway. Srinivasan said he sees films as a window into the world, and that this year’s festival, definitely brings the world to Sarnia.